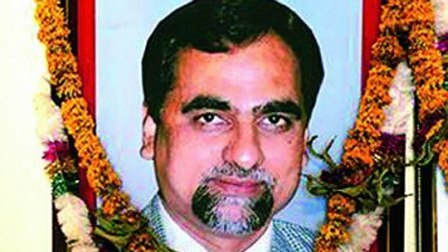 NEW DELHI: The Supreme Court on Thursday dismissed petition seeking SIT probe into the death of Judge Loya who was earlier holding trial in the Shorabuddin Sheikh staged shoot out case. Holding that there was absolutely no merit in the petition, a bench of Chief Justice Dipak Misra, Justice A.M. Khanwilkar and Justice D.Y. Chandrachud, said that Judge Loya had met a natural death. The judgment pronounced by Justice Chandrachud took exception to the way the Public Interest Litigation was filed and the insinuation were levelled against the committee of administrators of Bombay High Court and the judges of the Supreme court in the course of the hearing of the matter. However, the court said that it was not initiating civil contempt against the petitioner for scandalising the judiciary.